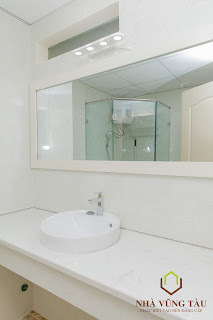 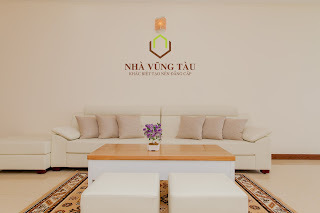 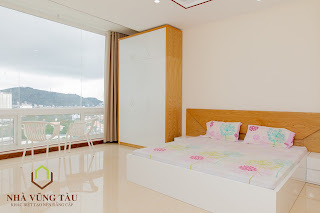 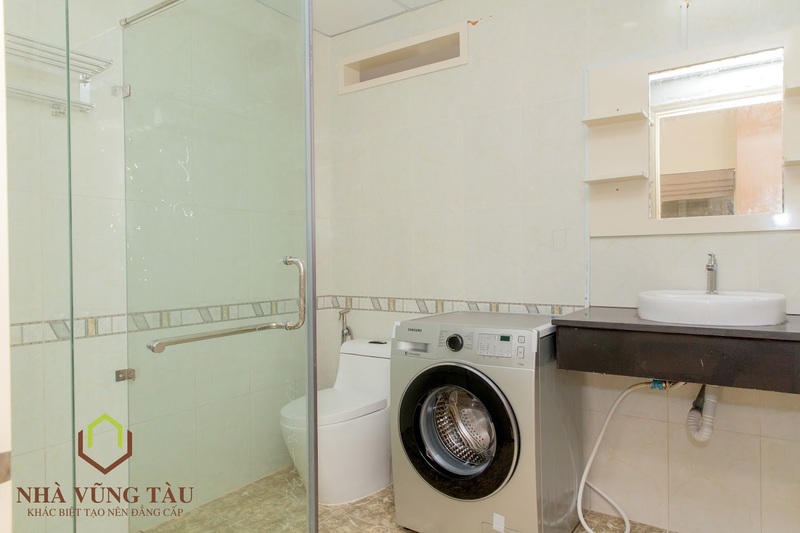 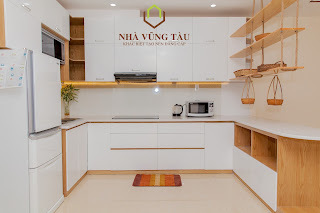 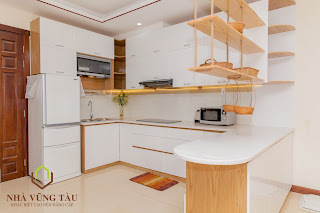 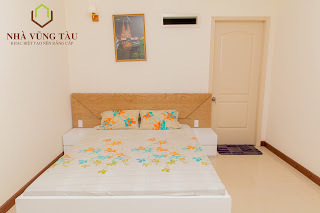 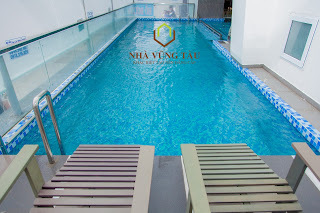 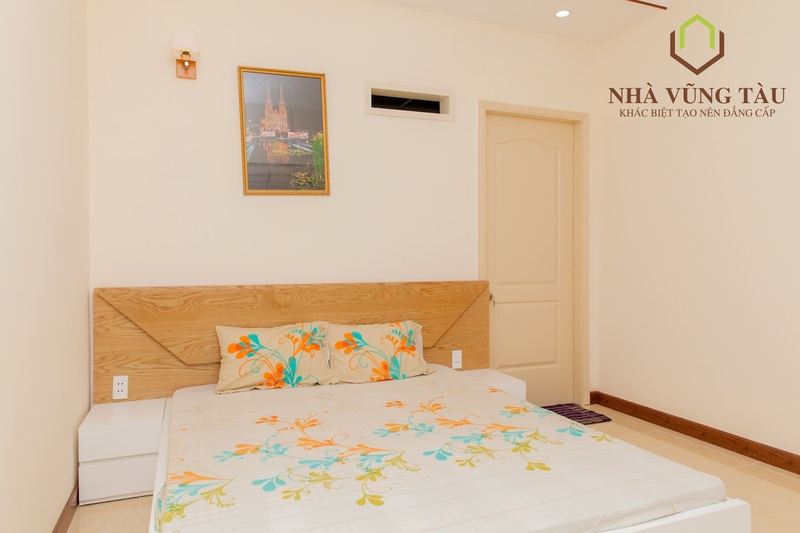 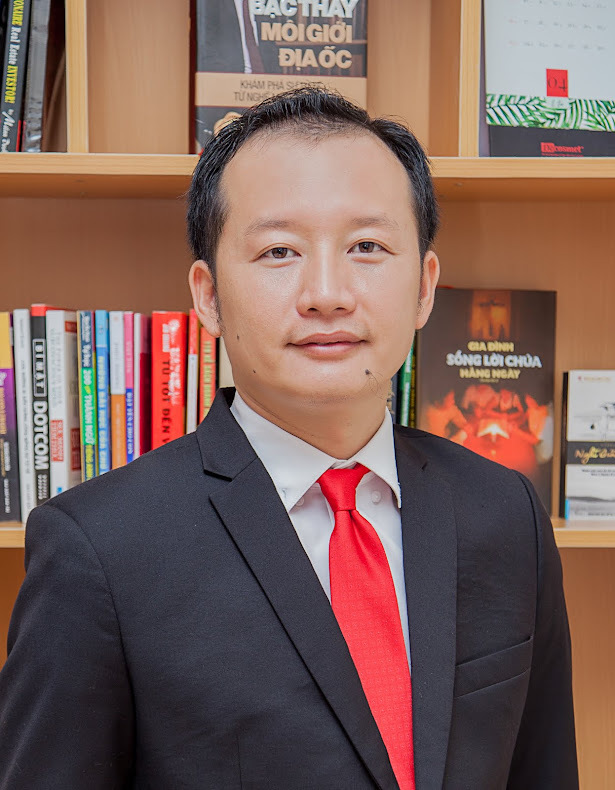 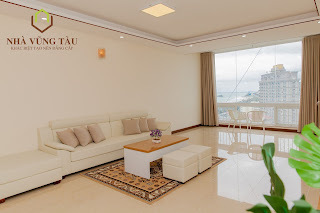 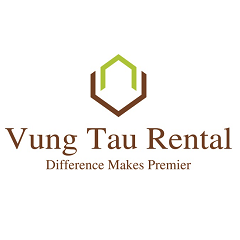 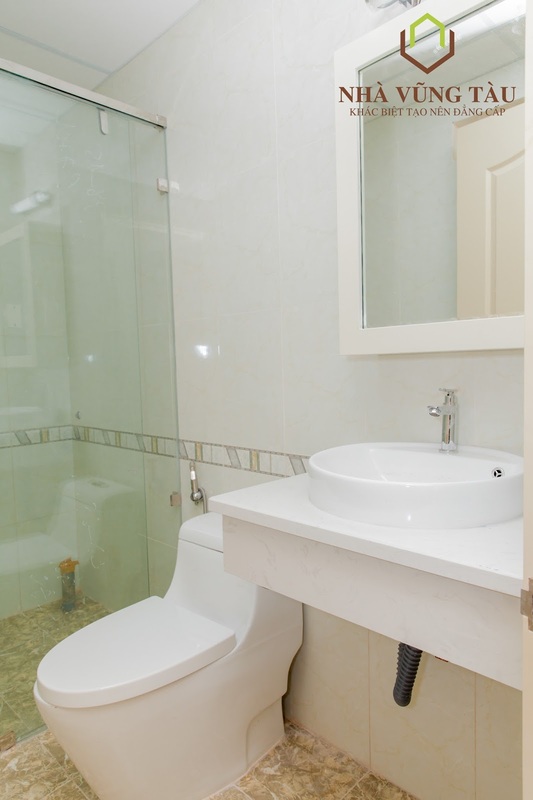 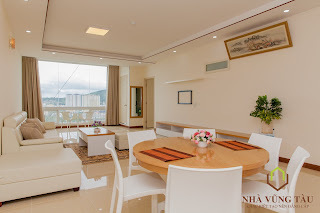 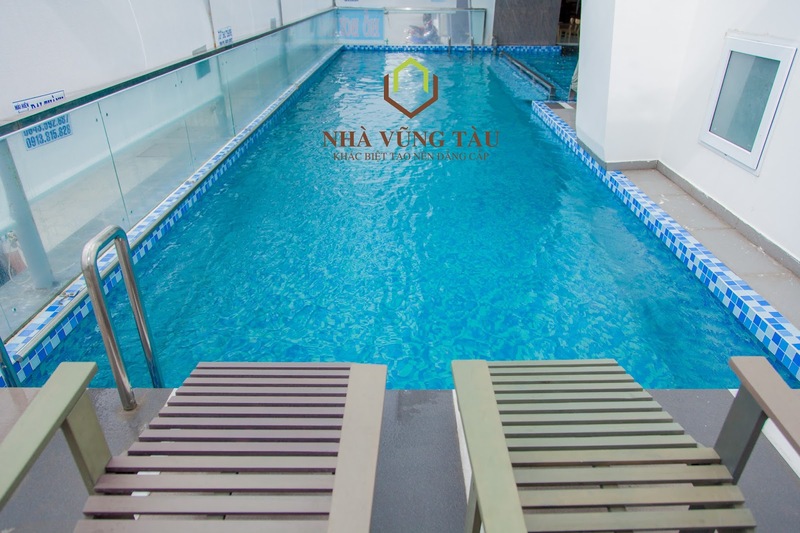 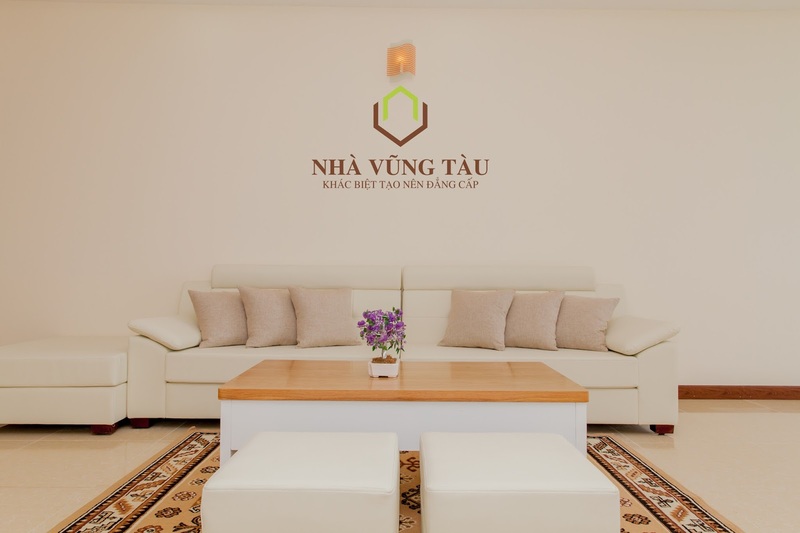 The apartment for rent in Vung Tau located Le Hong Phong road-long Street, close to Back Beach, Lotte Mart, Pullman hotel, Malibu hotel …. 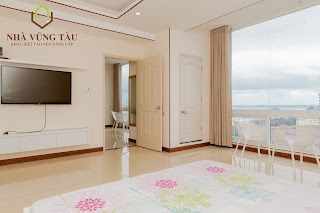 Just a short drive will take you to around Vung Tau City with great places to hang out and enjoyable beach activities. 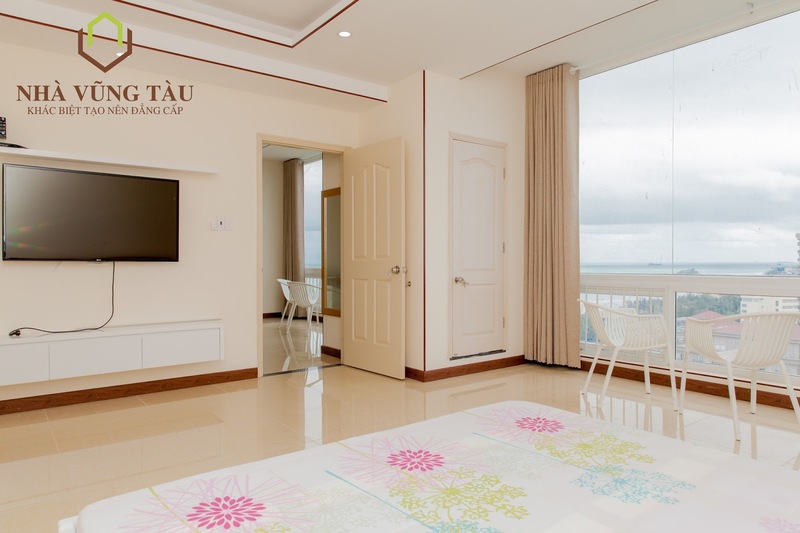 The apartment for rent has a living room has a overlooking sea from window, dining room, fully furniture kitchen and 2 bedrooms modern style. 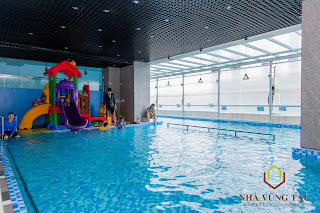 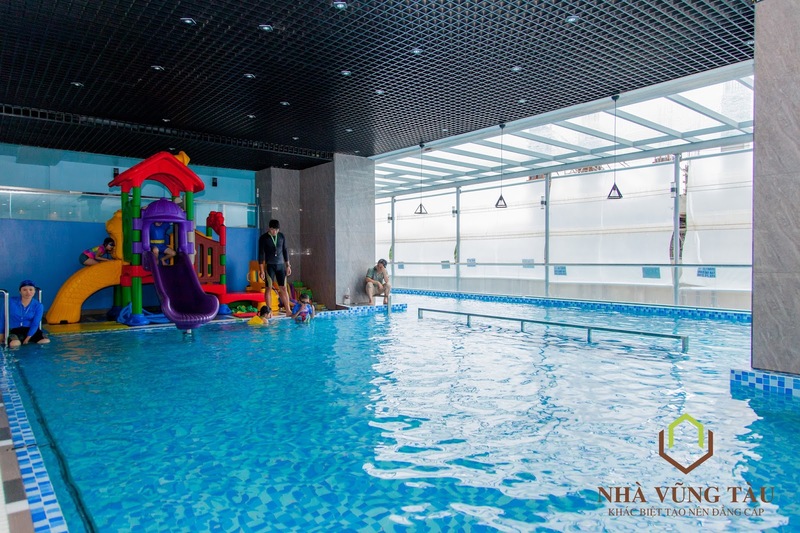 There a swimming pool and restaurant at the ground floor for you and family enjoy the interesting things.